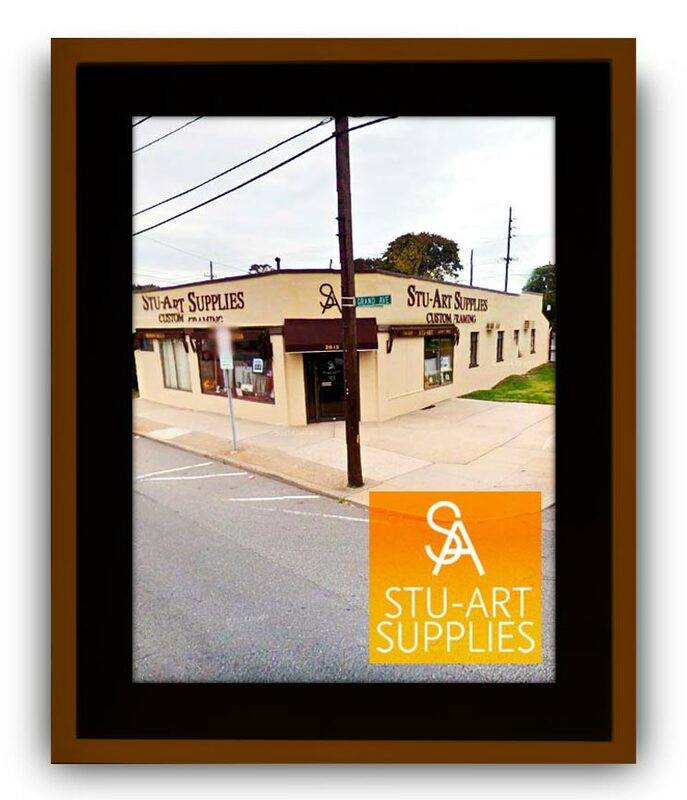 Stu-Art Supplies is a second generation family business which strives to provide quality framing products at the most reasonable prices. We have been serving the art community for almost 50 years, shipping our products throughout the US and Canada since 1965. 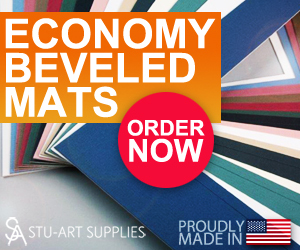 Our manufacturing facility is located in Baldwin, NY and our business was developed to help both professional and amateur artists, photographers, students & hobbyists mat and frame their artwork themselves thereby saving them the cost of having to get their mats and frames from a custom frame shop or struggle with the difficulty and frustration of trying to cut their own mats. Our product line offers artists, photographers and art & craft hobbyists a way to frame, mat and display their artwork in an aesthetically pleasing manner at the lowest possible cost. With this blog, Thinking Inside the Frame, we want to share our knowledge, our experiences and our rich community of artists, photographers and friends with everybody. We enjoy our work, and that’s the reason why we created this blog. Contact us if you want to be part of it or if you have any other questions about us. Please, visit our On-line Store for more information about us and our products: frames, matting, backing boards, acrylic panels, clear bags and other framing supplies.